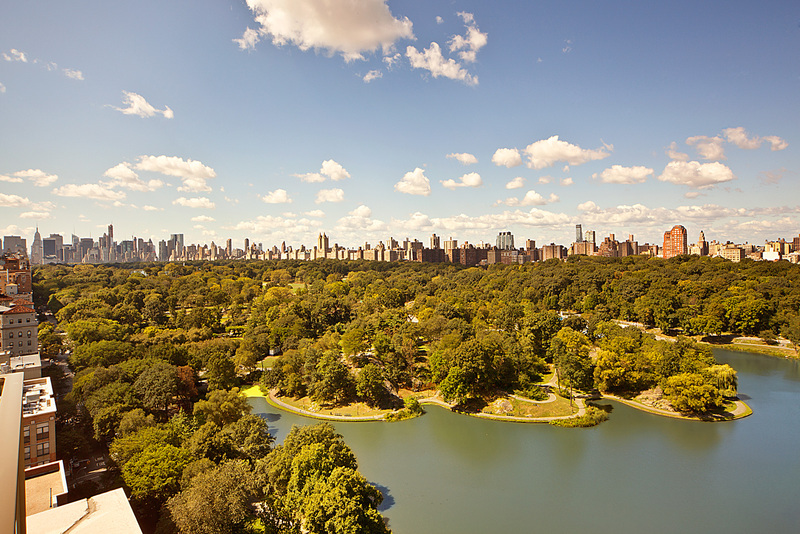 CORE was tasked by the developer of 1280 Fifth Avenue with selling a new development project by Central Park that had been plagued with a lack of sales and low pricing. CORE’s challenge was to transform the building with a completely new branding, marketing and sales campaign. We renamed and rebranded the project as One Museum Mile – a destination address. 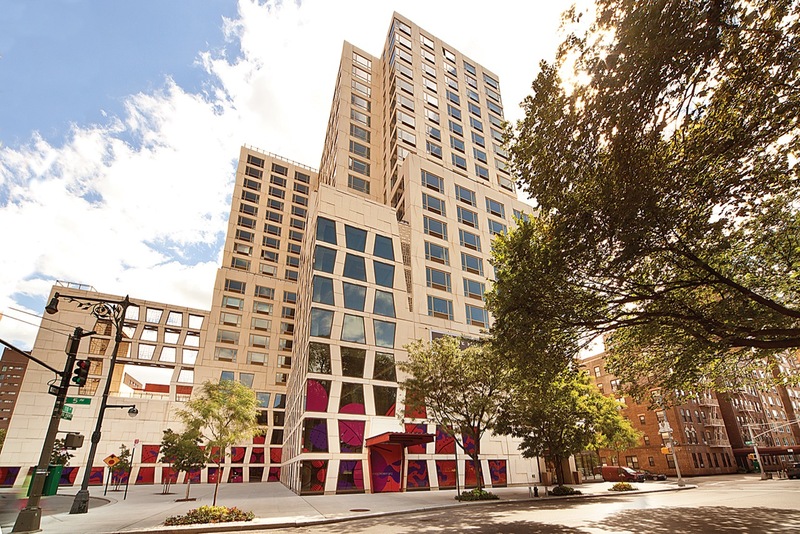 By anchoring the building to the beginning of Museum Mile and connecting it to the world’s most elevated addresses and cultural destinations, CORE sold 99 apartments and shattered the neighborhood price per square foot record.